The three candidates facing off for the Republican Senate nomination in the May 8 primary election held their second debate Monday night in Fort Wayne. Candidates Todd Rokita, Luke Messer and Mike Braun explored common ground through much of the evening, sharing positions in support of the Second Amendment and President Trump’s desire to build a wall along the southern border. The candidates also saw eye-to-eye on the opioid crisis, emphasizing the importance of balancing treatment and law enforcement response. Rokita says it’s not a problem that money will solve on its own. So, what about marijuana, which has been seen by some as a method of combating the nation’s opioid crisis? “The last thing we should do is legalize marijuana, that would only exacerbate the problem,” he said. Messer replied by saying Rokita has exaggerated his support from Trump. “People see right through these attacks,” Messer said. “He puts on the MAGA hat, he runs around the state, he says he’s with the President, but on tough votes it takes to pass President Trump’s agenda, including protecting our troops …” he said, before adding another anecdote questioning his opponent’s standing with Trump. "We have to beat Joe Donnelly, we need to have an authentic conservative who tells the truth,” said Messer. One more debate between the three candidates will be held next Monday, April 30. Indiana’s primary election is scheduled for Tuesday, May 8. 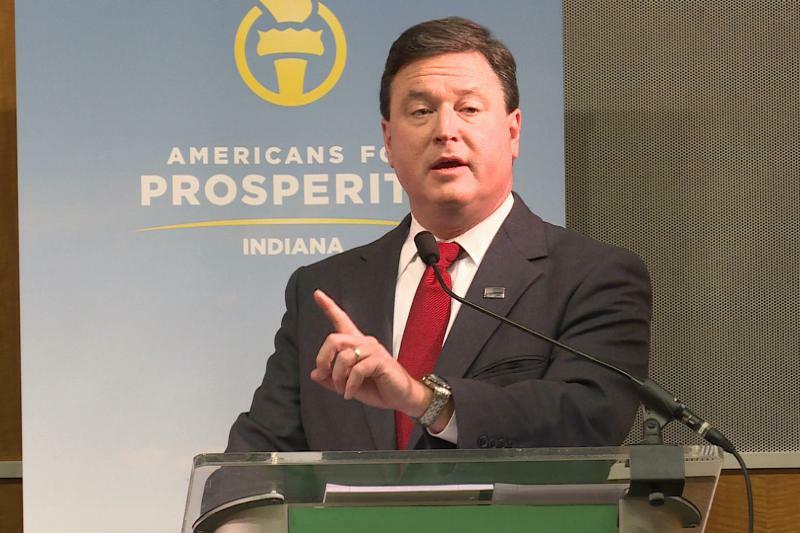 Rep. Todd Rokita (R-Brownsburg) reversed a previous decision, announcing Tuesday he will participate in a Senate GOP primary debate organized by the nonpartisan Indiana Debate Commission. INDIANAPOLIS – The Indiana Debate Commission’s April 30 televised U.S. Senate Republican primary debate includes a three-candidate field in what will be the only statewide debate offered live to hundreds of Indiana media outlets. 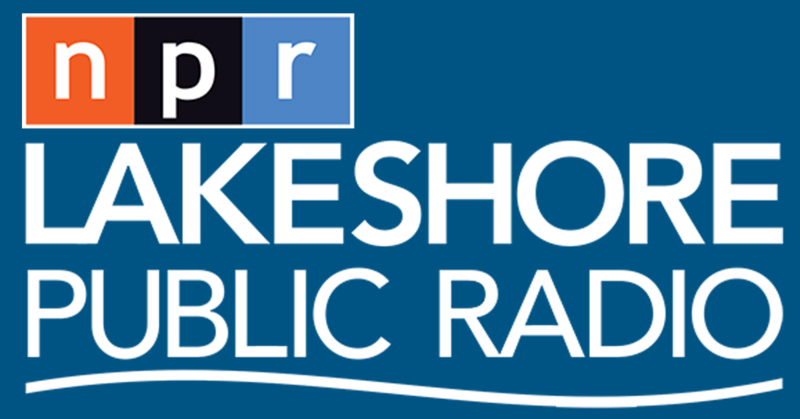 INDIANAPOLIS – The Indiana Debate Commission is now accepting questions from Hoosier voters for its April 30 statewide televised debate in the Republican U.S. Senate primary race. In keeping with its mission of “Putting Voters First,” the commission invites Hoosier voters to submit their questions on its revamped website, www.indianadebatecommission.com. Indiana U.S. Representatives – and U.S. Senate candidates – Luke Messer and Todd Rokita won’t say for sure whether they’ll support a path to citizenship for DACA recipients. Former state lawmaker Mike Braun and Rep. Todd Rokita (R-Brownsburg) traded barbs while Rep. Luke Messer (R-Shelbyville) tried to stay above the fray in the first debate of the 2018 Republican primary for Indiana’s U.S. Senate seat. Rokita set the tone early, using his opening statement to jab his opponents with oft-repeated claims: that Braun is new to the Republican Party and Messer doesn’t live in Indiana.